If you are looking for a personal, unique gift for a mum to be or a new mum look no further. 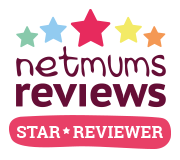 When I was pregnant with Paige I was lucky enough to receive a gorgeous nappy cake as a gift. While I love the look of nappy cakes they can be very expensive to make, lets face it nappies cost quite a bit. A baby bouquet is just as much of a lovely gift but is cheaper to make and super easy too. 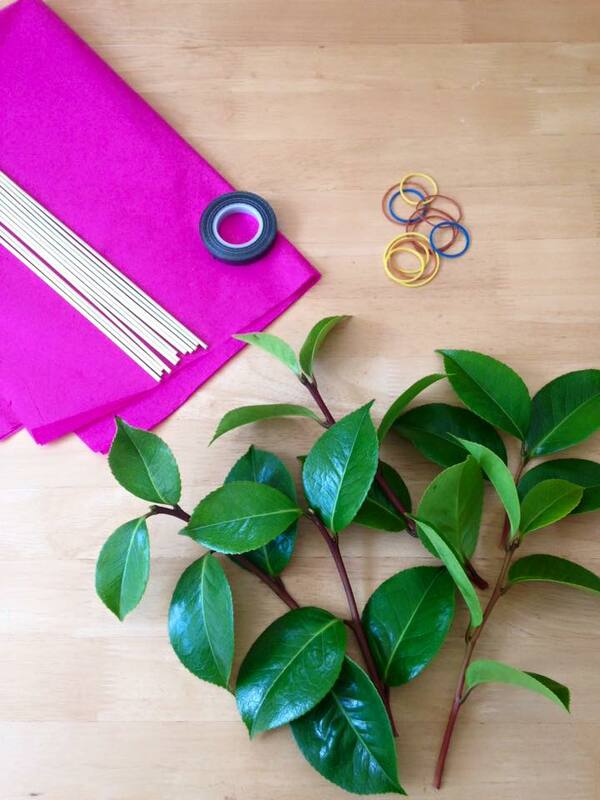 All you need is some baby clothes, stems (flower sticks or barbeque skewers), florist tape, scissors, elastic bands, some fake or real leaves and tissue paper. 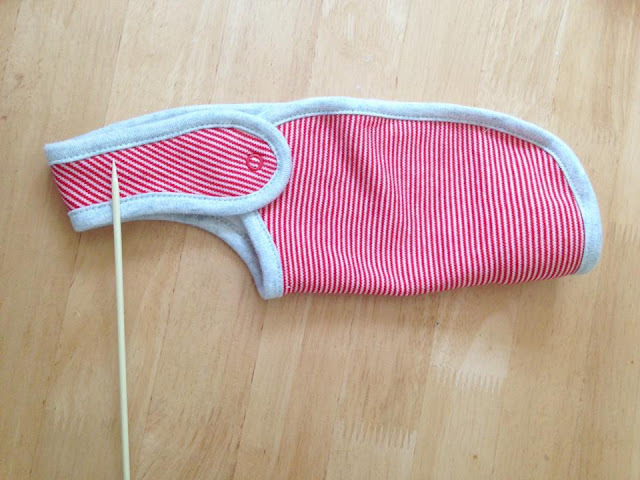 First you need to fold your items of clothes into strips, any clothes work well. I used a M&S newborn starter set plus a pair of socks. 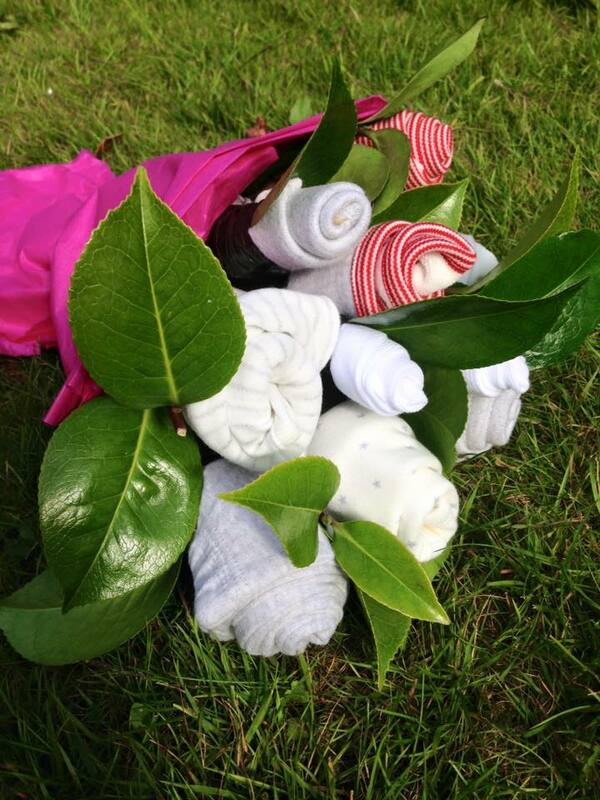 By having different sized items of clothes the bouquet will have a lovely variety of flowers. 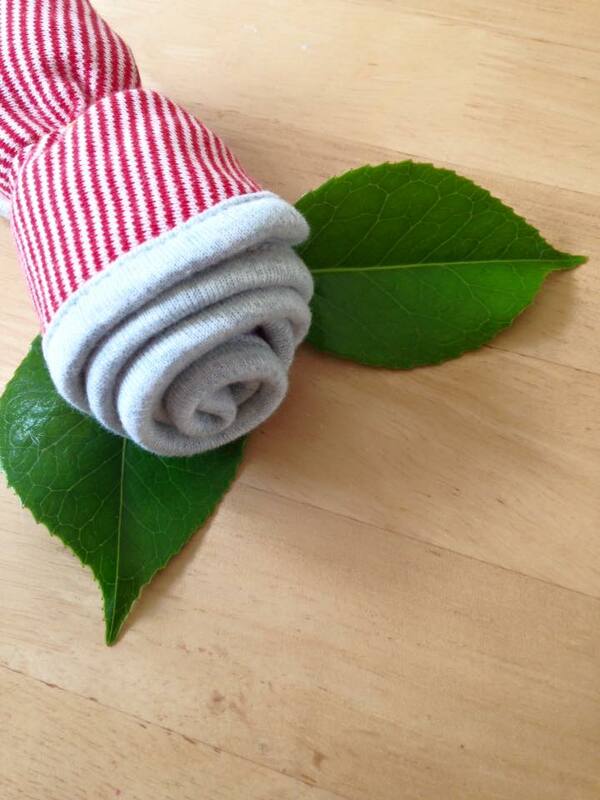 Bibs were my favourite to fold as they were super easy and look really good as flowers. 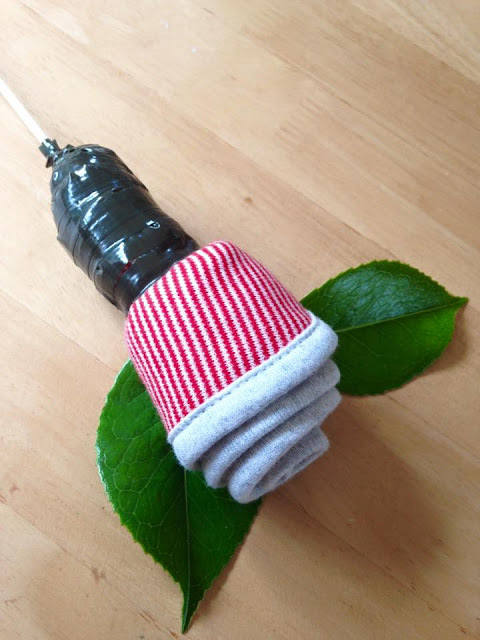 Then simply wrap your items of clothes around your stems (I used barbeque skewers) and secure them with an elastic band to keep them in place. 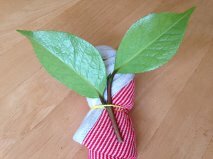 You can then add leaves (I used real ones from our garden but fake ones would work too). You simply place them under the elastic band to secure them into place. You could also add real/fake flowers too. 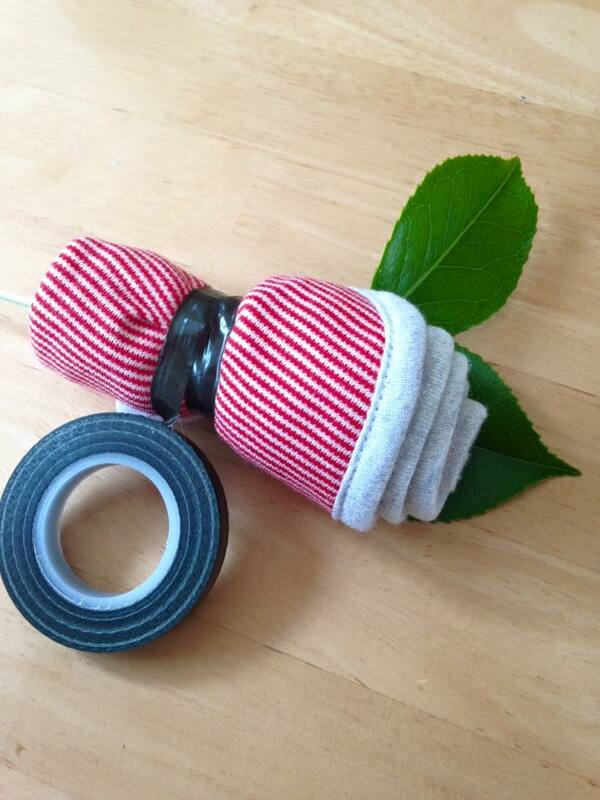 Next wrap florist tape around the elastic band and down onto the stem to further secure and finish the flower. Once you have done all your items of clothing you can wrap them in paper tissue to finish the bouquet off. Personally I found this part the hardest, I used elastic bands to secure them and then tied a pretty ribbon around to hide the elastic bands. If you'd like to have a go why not check out the guide to making a baby bouquet. 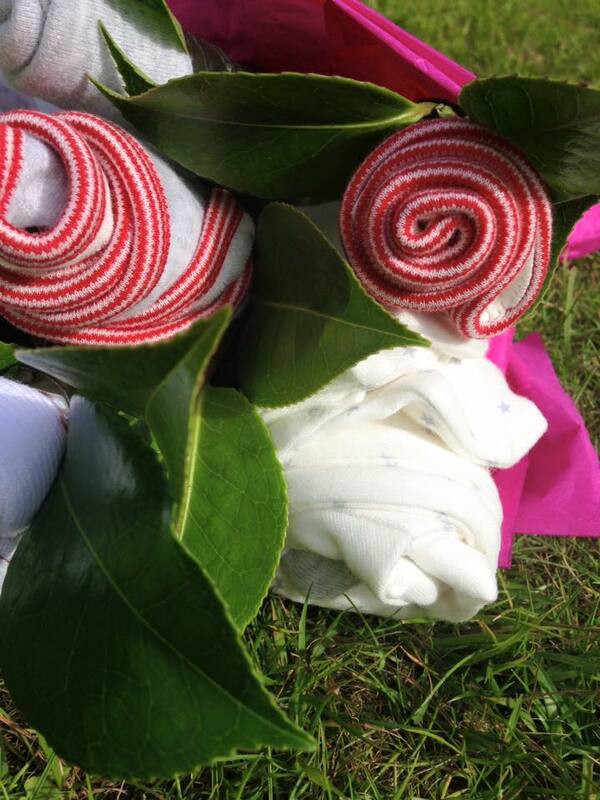 I really enjoyed making the baby bouquet and I would of loved to receive one as a new mum. They make a really lovely and useful gift but also look great. 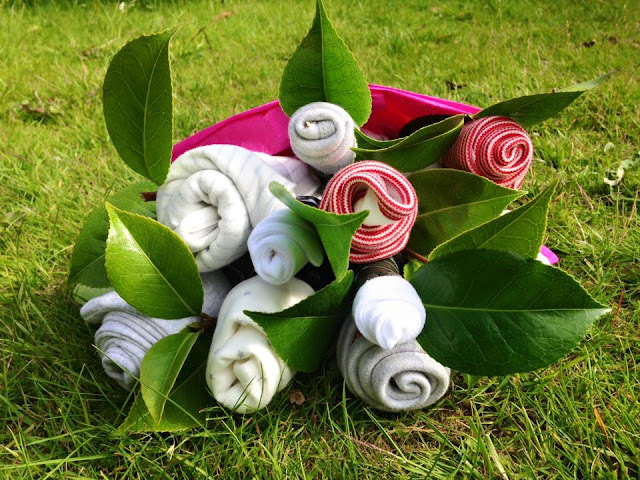 Have you ever received a baby bouquet as a gift?